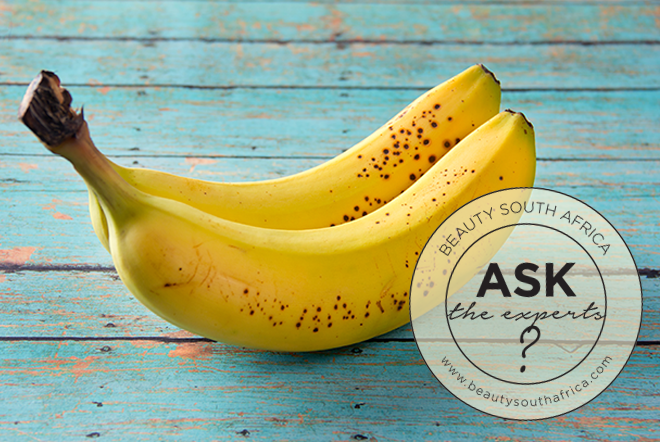 BeautySouthAfrica - Skin & Body - Should I treat my pigmentation with lasers? Should I treat my pigmentation with lasers? As sun damage is one of the major contributing factors to pigmentation, it remains one of the biggest skin issues South African women face, due to the intensity of the sun we experience. Hormonal Pigmentation, also known as Melasma, is a chronic skin condition that occurs on the face in the form of brown patches and is a dynamic (active) condition that needs lifelong management. Though pigmentation affects all skin types, darker skins are more prone to hyper-pigmentation as melanocytes (which produce melanin) are more active in darker skins. There are different types of pigmentation – hormonal pigmentation (Melasma), superficial hyper pigmentation and dermal pigmentation. Hormonal pigmentation is triggered by changes in the hormonal status where levels of estrogen are increased (i.e. birth control pills and pregnancy). It usually occurs during pregnancy but often becomes more evident from the age of 30 onwards. Hyper pigmentation such as PIH (post inflammatory hyperpigmentation) or sun damage is mainly caused by any chronic inflammation of the skin caused by acne, dermatitis or any kind of scratch or irritation. UVA rays are a stimulant for melanin (the body’s natural brown pigment). If the melanin has leached into the dermis, this is known as dermal pigmentation. The deeper the pigment, the more difficult it is to treat. Even though most sun damage occurs before the age of 20, pigmentation (sun spots) only become evident from about the age of 40 onwards. Pigmentation can be avoided by using a broad-spectrum sunscreen with SPF 30+ every day and by wearing a protective hat when outdoors. As pigmentation is a dynamic condition, it needs to be managed daily and indefinitely. One day of unintentional sunburn can set your condition back. Anti-oxidant supplements such as OvelleD3 or Heliocare are clinically proven to raise resistance levels to the sun, which help to reduce the melanin content in the skin down the line. The treatment of pigmentation would depend on the type of pigmentation and on the depth of the pigment. Epidermal pigmentation is the most common form and can be treated with a combination of superficial chemical peels, microdermabrasion, or lasers. The Fraxel™ DUAL incorporates two lasers in one and shows results in as little as two to three treatments. The addition of the 1927 Thulium laser ensures that all forms of pigmentation and pre-cancerous skin lesions can be treated, while the 1550nm Restore wavelength targets skin texture and improves deep lines and acne scars. These two lasers can be used together or separately, depending on the patients’ needs. It is a gentle, FDA approved treatment, resurfacing the skin from the inside out, showing dramatic results in the treatment of sun damage and pigmentation with hardly any downtime. I would consider this if my skin got to that stage. Laser is at least not an invasive method for treating pigmentation but it is very costly so most people can’t afford it. Laser is quite pricey, but I would consider it if my skin was really bad.